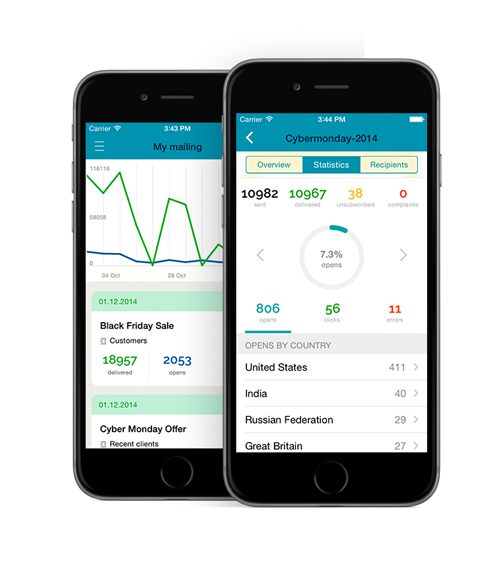 SendPulse is available through mobile apps for iOS and Android. evaluate the results of email campaigns. You will be able to check the status of current newsletters and create new campaigns with ready-made templates using a simple and accessible application.